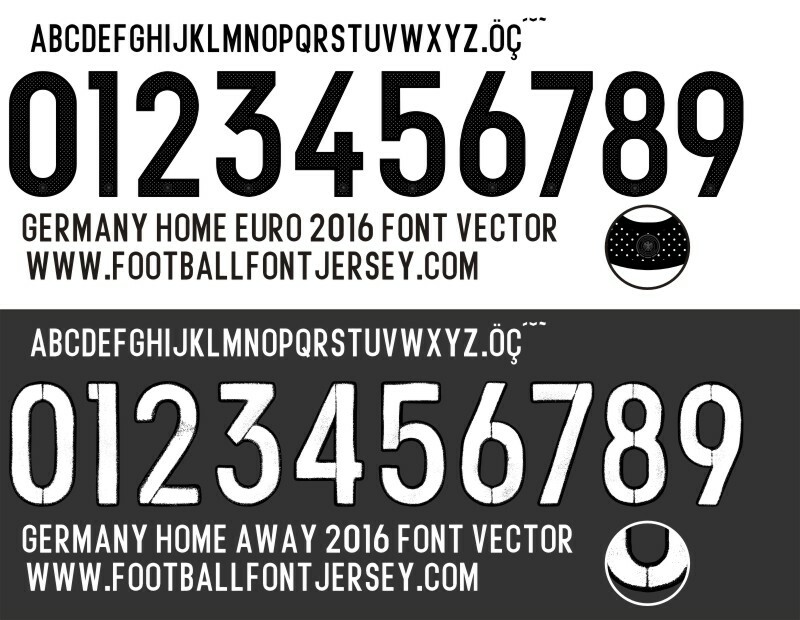 We update Germany font for home and away jersey. This font only in vector format because has many detail. Adidas made different style for home and away jersey. Special away jersey is like spray paint effect ( stencil ). But if you need font in TTF / OTF format we had update on november 2015 and you can download on below button. For other nation we will update later. Please be carefull for choose file , we not guarantee when you make mistake and for any problem please contact to footballfontjersey@gmail.com . If you dont get link directly after payment completed , please check your spam folder or your other email before make complain and make sure your email is active. 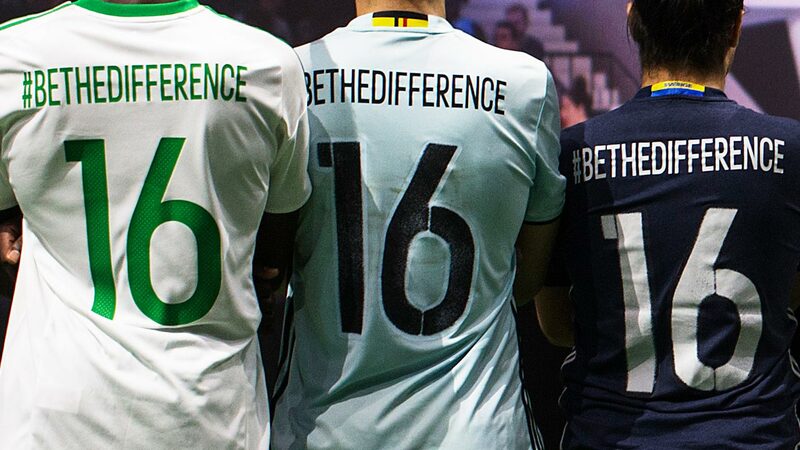 This entry was posted in ADIDAS, Germany, Nation and tagged 2016, Adidas, Euro 2016, Germany.